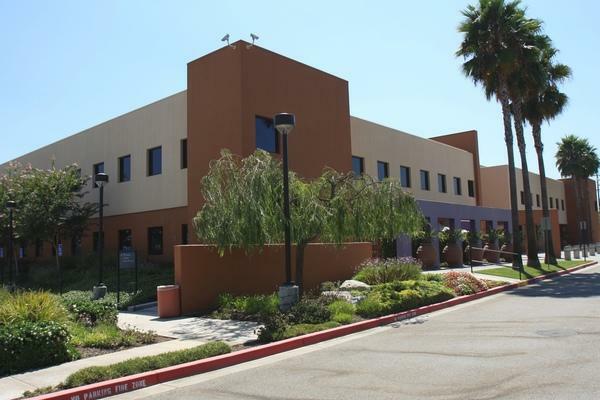 Mission Internal Medical Group is a 60,000 SF, three-story suite located in the new Mission Medical Plaza. 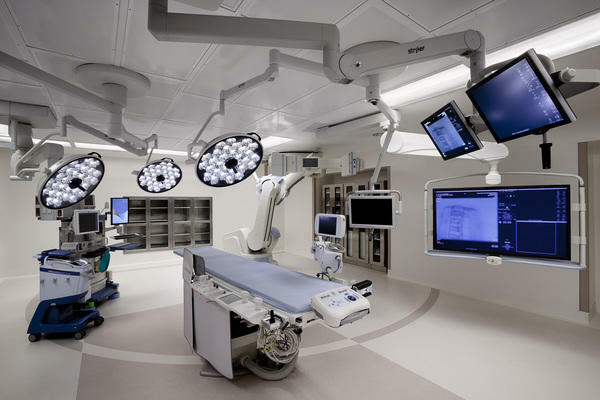 Facilities include physician offices, exam rooms, waiting rooms, reception areas, treadmills, imaging center, sleep therapy study area, ultrasound section, bone density, processing lab, and blood draw. tk1sc provided mechanical, electrical, plumbing and EMS consulting services for this project.